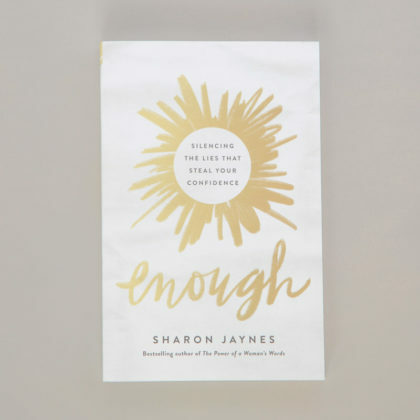 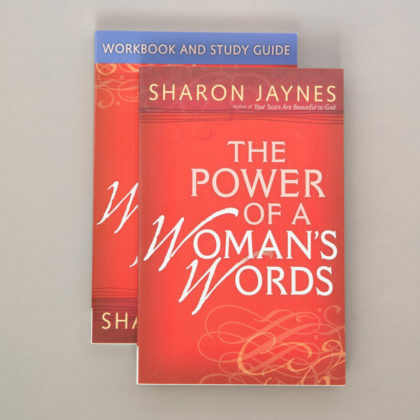 In this dynamic DVD, international speaker Sharon Jaynes shares profound lessons from her popular book The Power of a Woman’s Words to show how, when a woman focuses on God, she has a well of words to draw from to encourage and lead others and to change her life in meaningful ways. 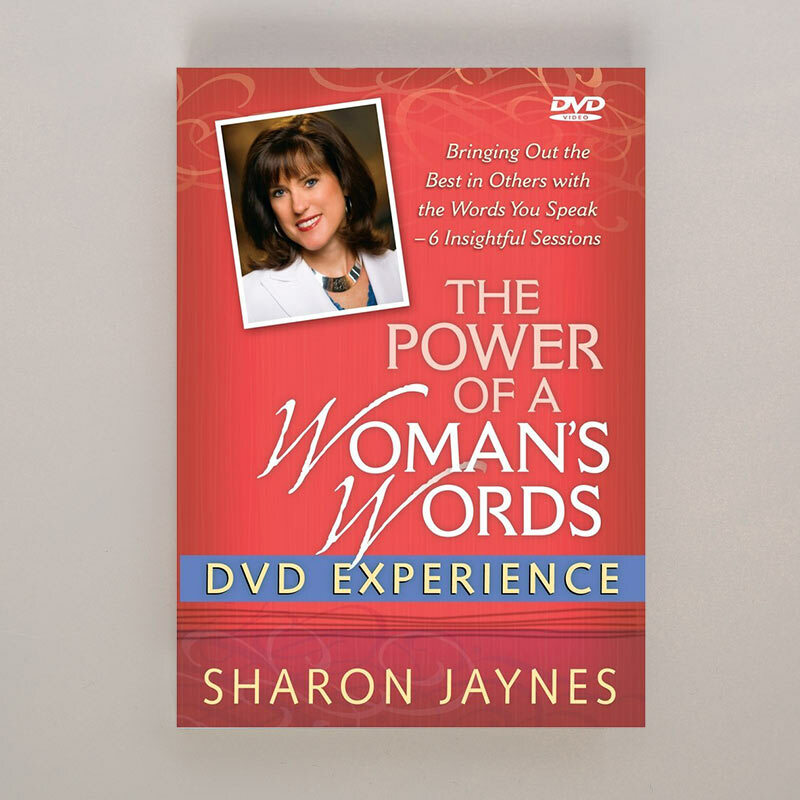 Click here to receive your free DVD viewing guide. 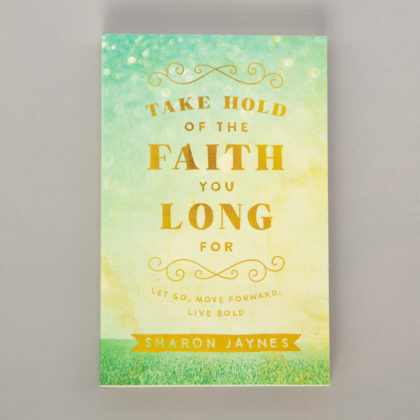 This unforgettable experience inspires individuals and groups to lose words that defeat and use words that celebrate life and faith.